Meghan Markle embraced the power of hugs on the day before Valentines Day. 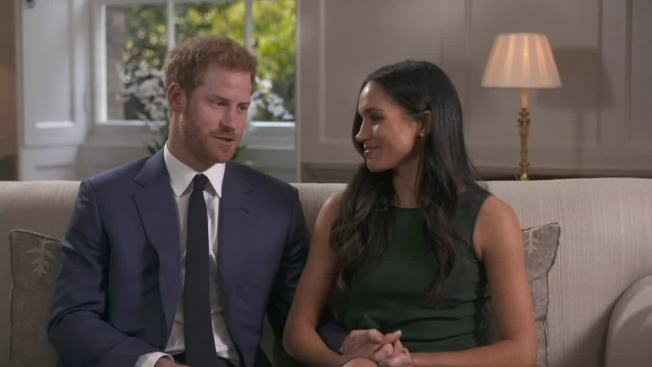 Prince Harry's future wife got affectionate with a woman she met during a trip to Edinburgh, bringing back memories of her fiance's late mother. As part of a public engagement tour with her fiance, Markle and Harry on Wednesday visited Scotland's Social Bite cafe, which serves meals to the homeless. Co-founder Alice Thompson shared with Markle that she was inspired by a speech from Markle at the 2015 UN Women’s Conference, in which the activist supported gender equality and women's empowerment. Video showed Markle thanking Thompson with a warm embrace. "They were completely authentic and really wonderful," Thompson told NBC News of the royal couple and her conversation with Markle. Members of the royal family typically strike a formal tone in public, sticking to handshakes and waves during official visits. 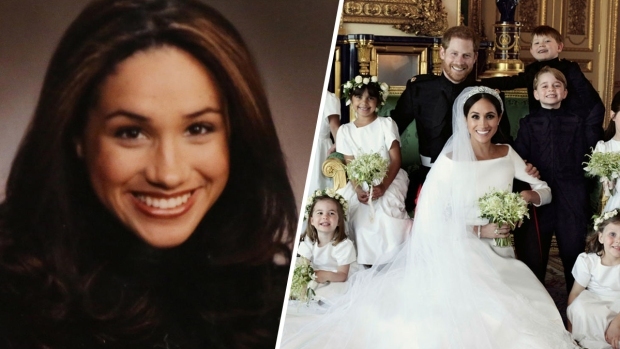 So Markle's special embrace brought back memories of a notable exception to that tradition: Princess Diana. Harry's late mother was often seen hugging people she met at hospitals, charities and other organizations. Photos show her holding an HIV-positive child in Brazil, cradling a sick child in Pakistan and holding hands with Mother Theresa in New York. Markle has not been shy about showing affection in public. She's often seen out holding hands and linking arms with Prince Harry, a stark contrast from Prince William and Catherine, the Duke and Duchess of Cambridge.